Our insurance department has been an established part of our business since 1995. 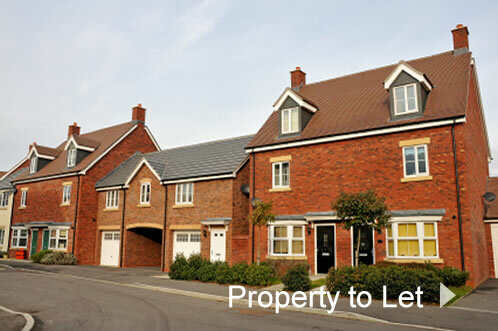 We have many specialist buy to let insurance products including student lets, unoccupied property Insurance, motor, household, travel and commercial business insurance. We have direct agencies with many of the well know insurance companies, and act as independent intermediary, which mean we are not directly tied to one insurer. We can search the market for the best policy from a number of Insurance companies offering our clients the best value and cover. 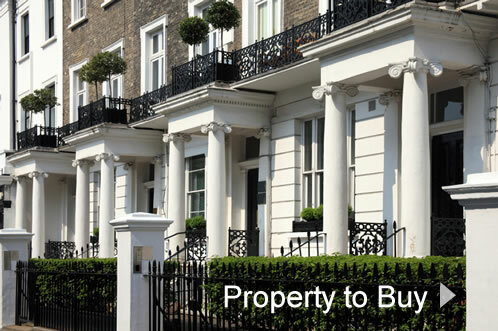 Our in-house mortgage adviser is truly independent and can offer buyers access to a range of products through comparing the market, with no ties to specific lenders. Acting with fifteen years of experience behind us in the mortgage industry we aim to give you expert, professional and free advice to allow for a smooth purchase. Book today for a free-of-charge consultation in our Gloucester road offices at a time of your convenience.